Easy to prepare, with the same ingredients and flavor of real pasta. 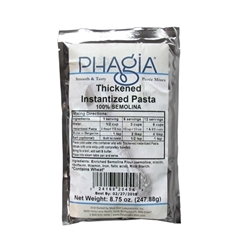 The only ingredients needed are Phagia Instantized Pasta and water. Add butter and/or salt to taste. 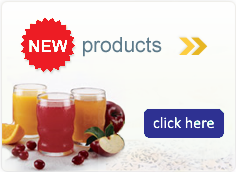 No additional thickeners are needed.